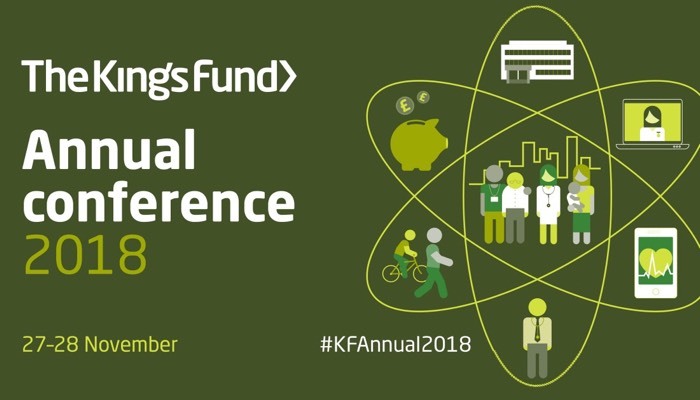 The King’s Fund Annual Conference focuses on opportunities to improve health and care. It is the flagship event for system leaders and practitioners to discover, learn and celebrate ways of delivering better health and care service, and better integration including with Housing. Over the two day event London Rebuilding Society (LRS) will show how our Home Improvement Scheme provides a way for elderly homeowners to live independently in a warm, secure home for life. The overall cost to the NHS for households 55 or over is £624m. This cost is dominated by excess cold, hazards, and falls due to unsafe, poor housing. The LRS Home Improvement Scheme can transform their lives. An example is when a hospital discharge unit cannot send a patient home because their home is unsafe and unhealthy. The scheme can enable them to get back home and have a suitable care package. LRS offers a route to finance for financially excluded homeowners of 55 or over. First we explore all potential grants and benefits throughout the market. Next an introduction to a regulated financial advisor who can help them access a lifetime mortgage from a regulated provider. Once the finance has been secured, LRS supports the homeowner(s) and project manages all works. LRS also finds storage and accommodation during the works and liaises closely with all parties. In our many years of experience delivering the HIS we have come across many clients (homeowners, over 55) struggling with mental health issues and/or physical impairments. It is important to support these people throughout the journey and onward. We think of ourselves as a helping hand to people who for one reason or another have nowhere else to turn, and have become vulnerable. London Rebuilding Society, healthy homes healthy lives.